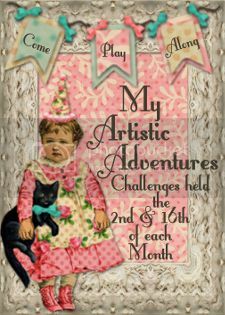 Surfing around on my favorite money saving blogs, like The Krazy Coupon Lady, I started noticing these "Ibotta coupon" links, and of course I just had to check it out. It turns out it is a new app designed to make you money... for shopping and for referring friends. This app is called Ibotta, and you can join here. What is Ibotta? How does it work? 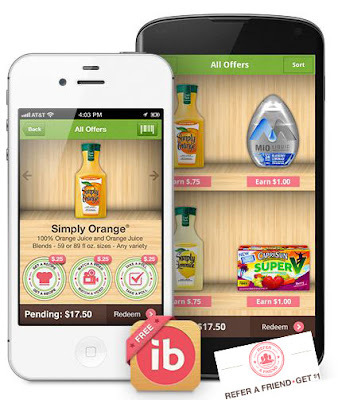 Ibotta is an app for both Android and iPhone that contains money saving offers for different products. In order to earn money on those products, you will have to perform certain tasks like learning facts, watching a video or answering a trivia question. Then, you go to one of the stores on the list and purchase that item. Once you have purchased the item, snap a picture of your receipt showing your purchase of the item, load it to Ibotta and presto! The cash gets loaded into your account, up to $40 cash per shopping trip. Once you’ve redeemed offers totaling $5 or more, Ibotta lets you transfer your earnings directly to your PayPal account. Isn't that awesome? *Stores that are in Puerto Rico for now. Once you have joined, you can download the app and start saving, referring friends and earning money! The best part? There’s no limit to how much you can earn! I hope you share with me your thoughts on this new money making app. There's nothing to loose! Make sure you come back, as I share with you my Ibotta adventures in saving (and making) money. *wink* Oh, and please, please, please share with my your Ibotta experience.